I’ve received my manuscript back from two of my four readers and so far it’s mostly small fixes where I’d forgotten apostrophes, or dropped an ‘s’ off of a plural word. Seeing as my last sweep through it, before sending it out, was after 1 a.m., that’s not surprising. I’m still waiting for the other two. Shae is doing formatting and beta, which is a more intensive job, so that’s the one I’m most curious about . Hopefully it will be back this weekend and I will have her novel edit to send back to her at around the same time. Yesterday I was doing a karmic debt repayment and driving a friend of my mother’s to the city I live in and back to my hometown for her weekly chemo treatment. My mother lost her license for a year due to her brain tumour and subsequent surgery, so whenever I’m able to drive someone for their own treatments, I’m more than willing to lend a hand, or a car, knowing that loss of control and independence is sometimes worse than the actual cancer to some people. While I was waiting for her to have her appointments and treatment, I was able to run errands of my own and then spend some quality time in a book store. I combed over the writing section and found some that looked interesting. 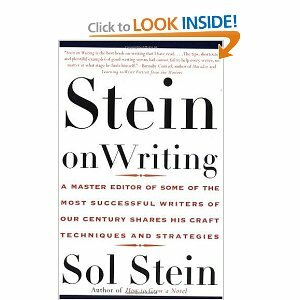 I was introduced to Stein by my friend Kat who has his Stein on Writing, which I’ve also ordered online, since it wasn’t in the store. I’ve started to read the reference book and so far I like the way it’s laid out. 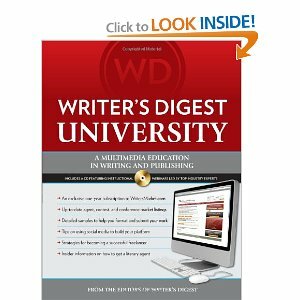 It’s in an A to Z format of different parts of writing. It’s structured in a way that if you wanted to refer to a certain part, that you can get the information that you need in a concise way, be it information or inspiration and then get back to your writing. 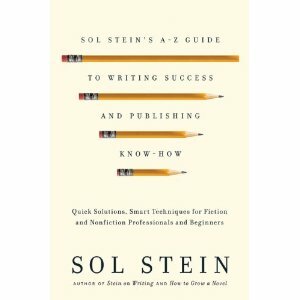 I’m looking forward to getting and reading Stein on Writing, everyone I know that has it just adores the book. I’ve had an idea kicking around in my head for writing about the journey that you go on when your parent has a brain tumour and all of a sudden you are the one taking care of the person who took care of you. I’m still torn on whether the narrative should be non-fiction or fiction. 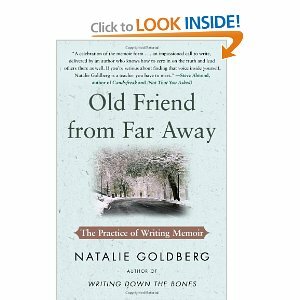 I think a little of that hesitancy may be because I’ve very rarely done memoir writing. I found a book that looks like it will give me a good idea of the process. Besides the Stein on Writing I have another on order. 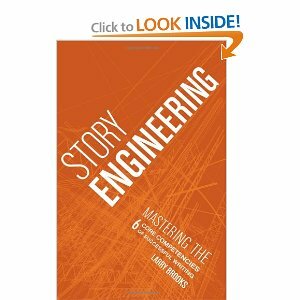 It’s a new release and I’m always looking for ways to increase my storytelling ability. I tend to meander too much when getting from one plot point to another and I’m hoping this book will give me ideas and tools to tighten that up. So, it looks like I have a fair amount of reading to do. As I work through them, I’ll post what I thought of them and what I found useful, if for no other reason than to leave myself digital crib notes on which book I read that chapter about that thing that I need to know right now. It’s the bane of my writing when it happens, usually derailing me for a good half hour as I search for the book or article that my mind has convinced itself it needs immediately and cannot continue writing without it. Now, Mr. Stein, you and I have a date over a cup of coffee.